You can set a variety of file saving options in the Save As dialog box. The availability of options depends on the image you are saving and the selected file format. For example, if an image doesn't contain multiple layers, or if the selected file format doesn't support layers, the Layers option is dimmed. As a Copy Saves a copy of the file while keeping the current file open on your desktop. Alpha Channels Saves alpha channel information with the image. Disabling this option removes the alpha channels from the saved image. Layers Preserves all layers in the image. If this option is disabled or unavailable, all visible layers are flattened or merged (depending on the selected format). Annotations Saves annotations with the image. 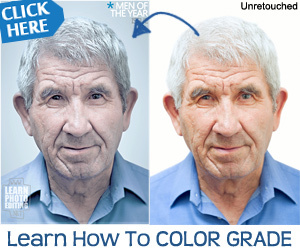 Spot Colors Saves spot channel information with the image. Disabling an option removes spot colors from the saved image. Thumbnail (Windows) Saves thumbnail data for the file. In order to select or deselect this option, you must choose Ask When Saving for the Image Previews option in the Preferences dialog box. For more information, see "Setting preferences for saving files (Photoshop)" on page 463. Artists, photographers, graphic artists and designers. In fact anyone needing a top-notch solution for picture management and editing. Set Your Photographic Creativity Free. Master Adobe Photoshop Once and For All - Create Flawless, Dramatic Images Using The Tools The Professionals Choose. 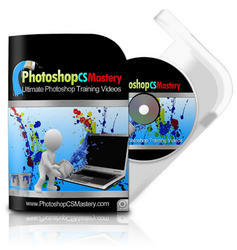 Get My Video Tutorials and Retain More Information About Adobe Photoshop.